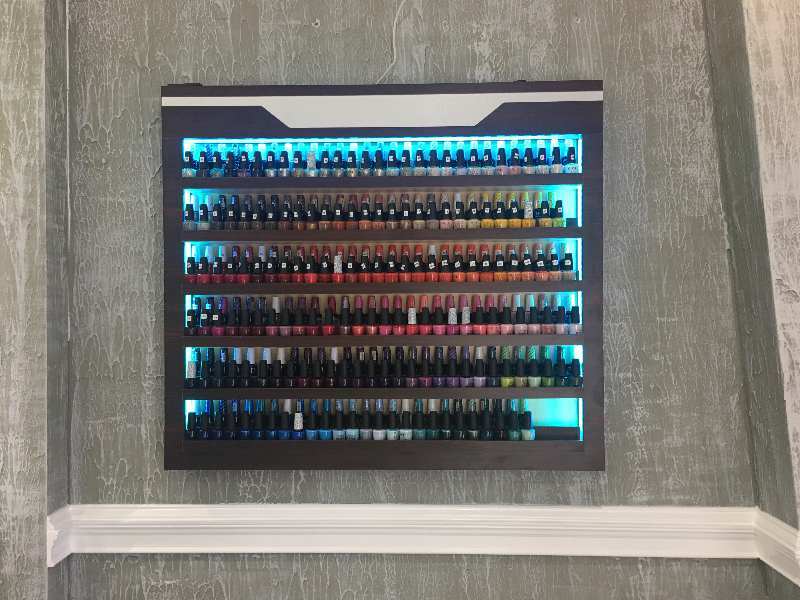 Welcome to The Nail Shop LLC! 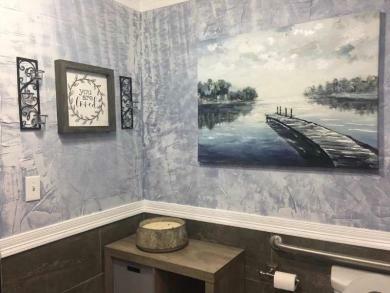 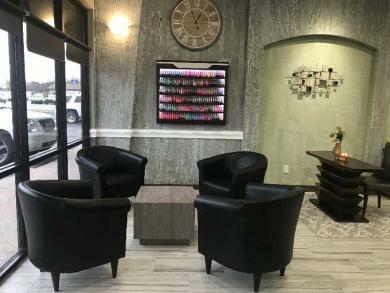 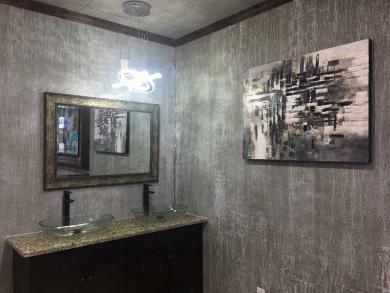 Let’s visit, have a relaxing time, and become prettier after enjoying high-end services at one of the best Nails Salons in Arkansas: The Nail Shop LLC. Conveniently located in Bentonville, Arkansas 72712. 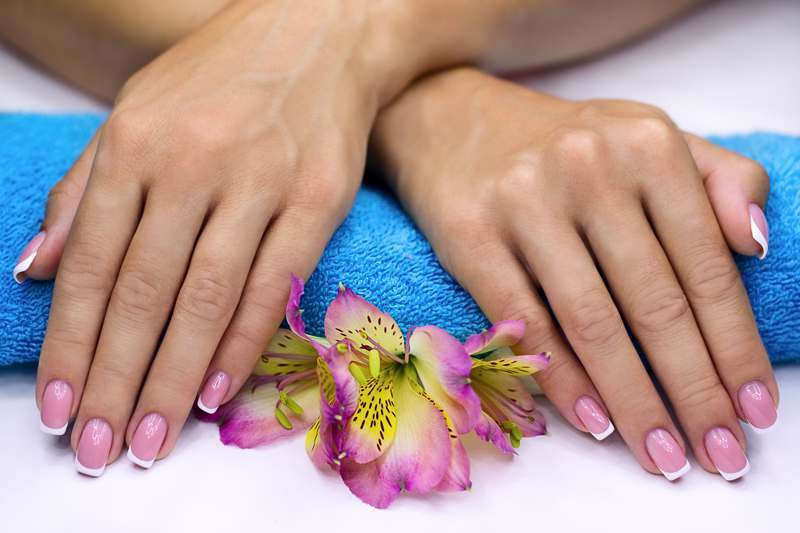 The Nail Shop LLC is proud to deliver the highest quality treatments to customers.